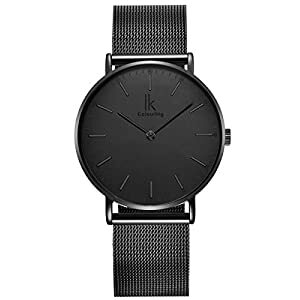 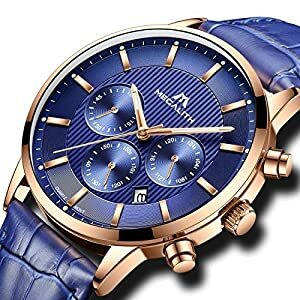 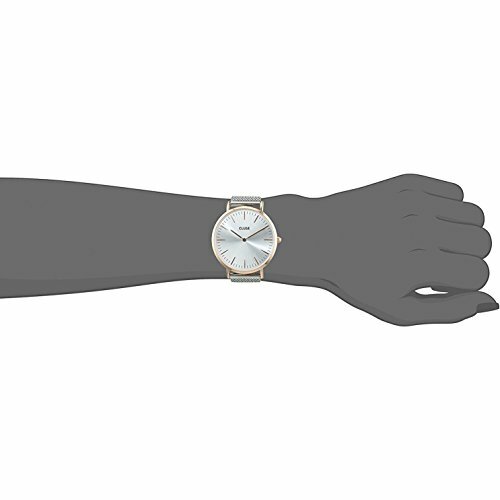 This bicolour Lanthan Boheme model features an ultrathin case with a 38 mm diameter, crafted with precision. 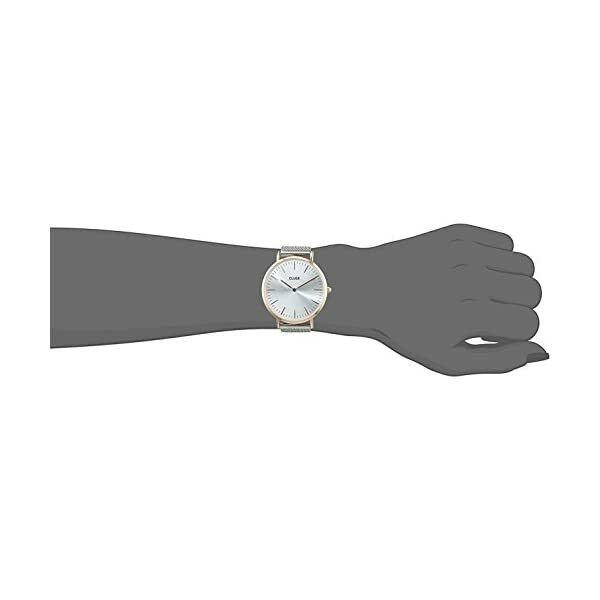 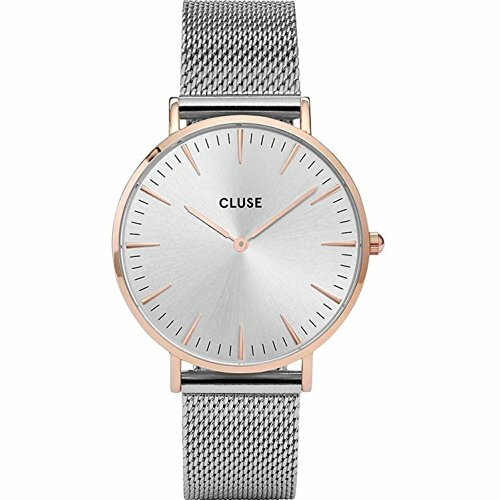 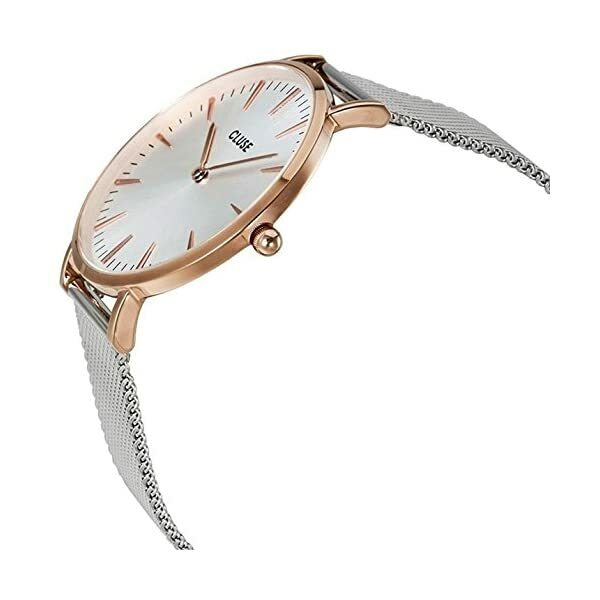 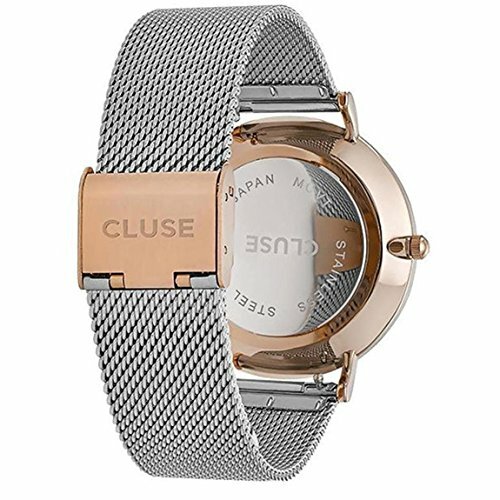 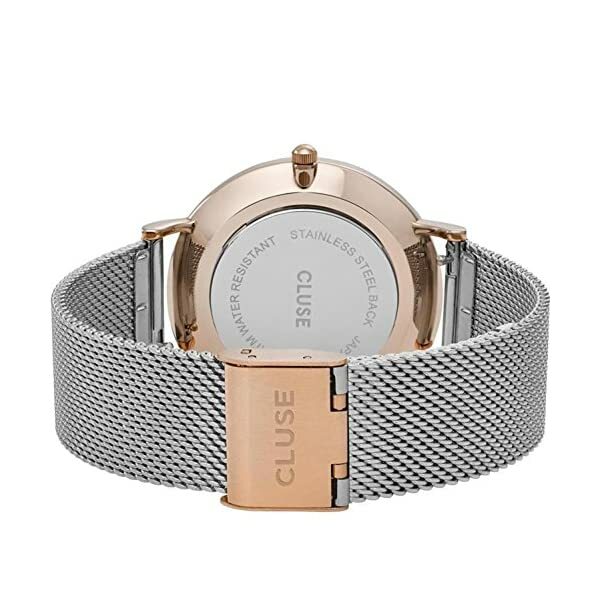 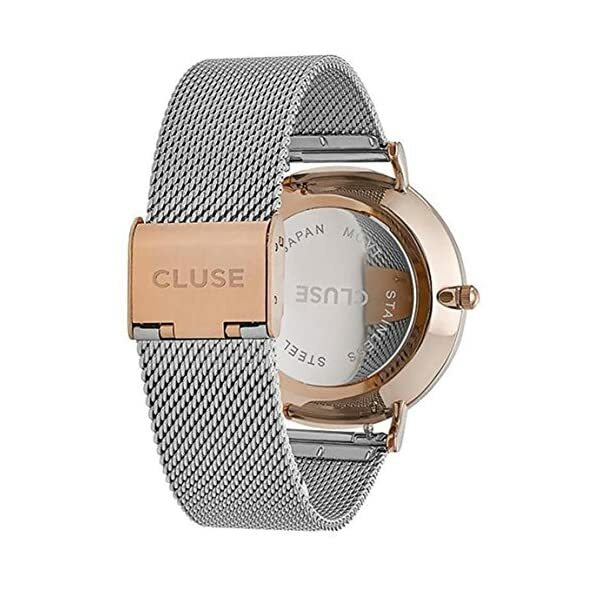 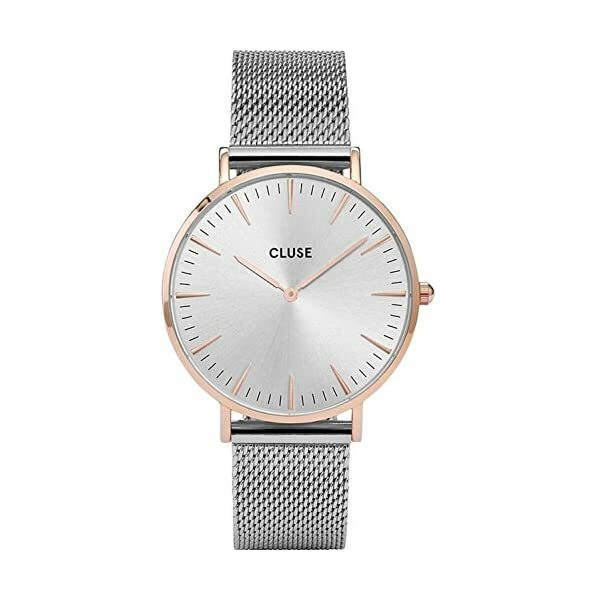 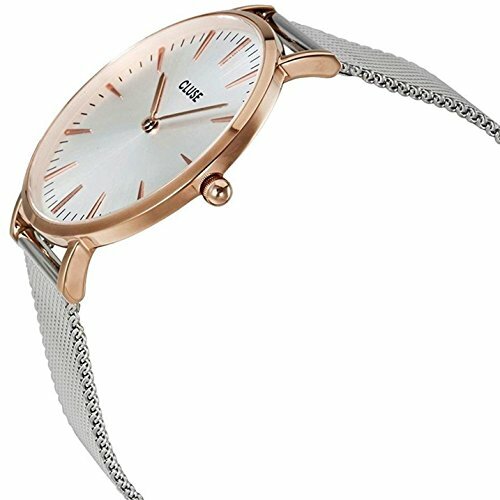 Rose gold is combined with a up to date sunray dial and silver stainless steel mesh strap. 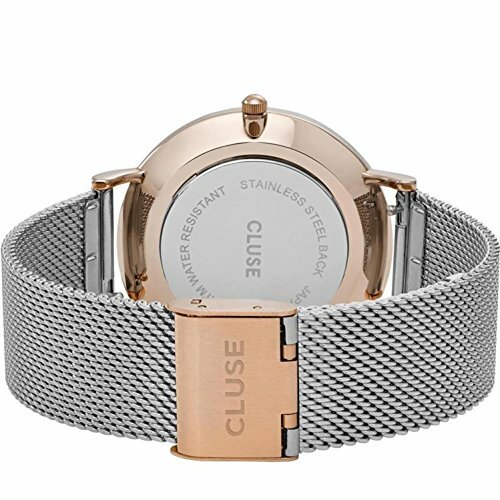 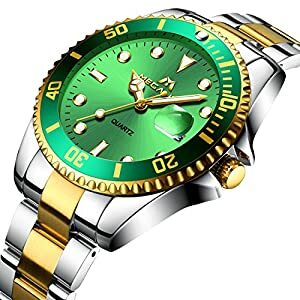 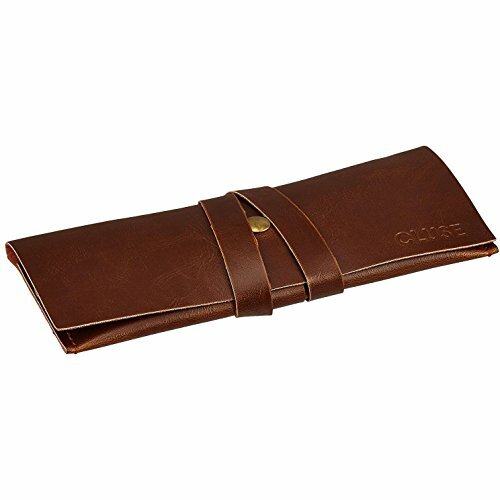 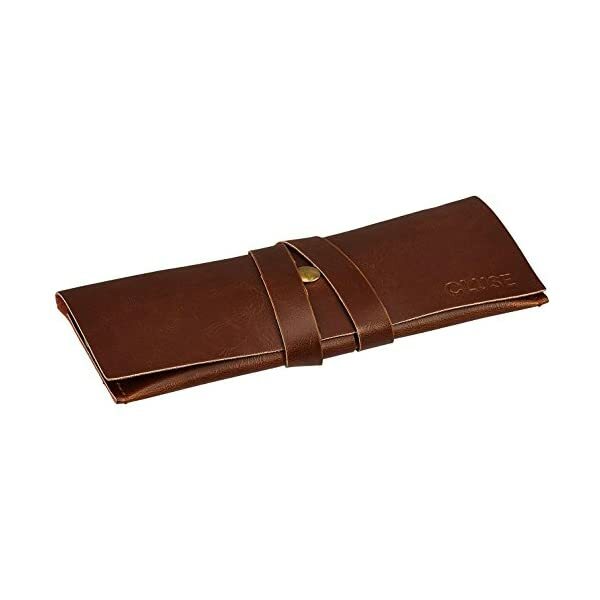 The strap is easily interchangeable, allowing you to personalise your watch.